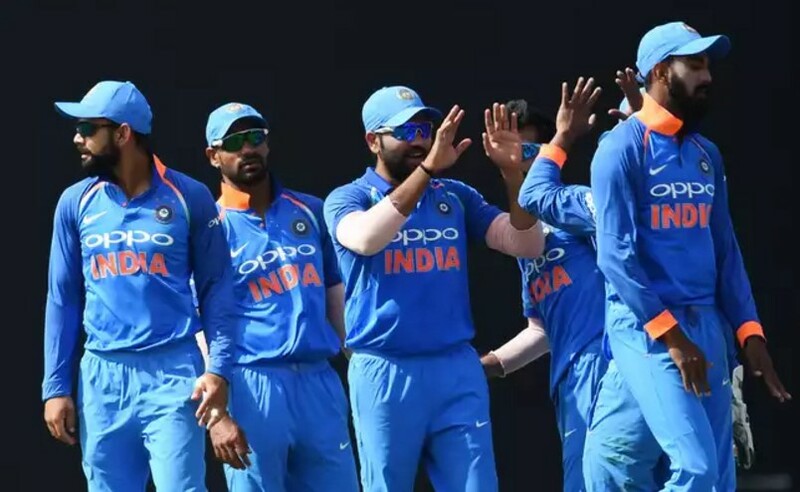 India vs Sri Lanka fourth ODI match out of five is scheduled today on August 31st at R.Premadasa Stadium, Colombo. The India cricket team have already won their ODI series against the host nation after the 3 Match test series. Because of the Sri Lankan’s continuous lose, the fans’ frustration increasing day by day. Sri Lanka have played two matches at R.Premadasa Stadium, which was two years ago. In that two matches, they had one win and a loss against Australia. According to the current situation and the past, it is expected that Sri Lanka needs more intelligent play to win. Also, the India may test with their squad on fourth and fifth match. Moreover, the Sri Lanka is also suffered with the injuries. 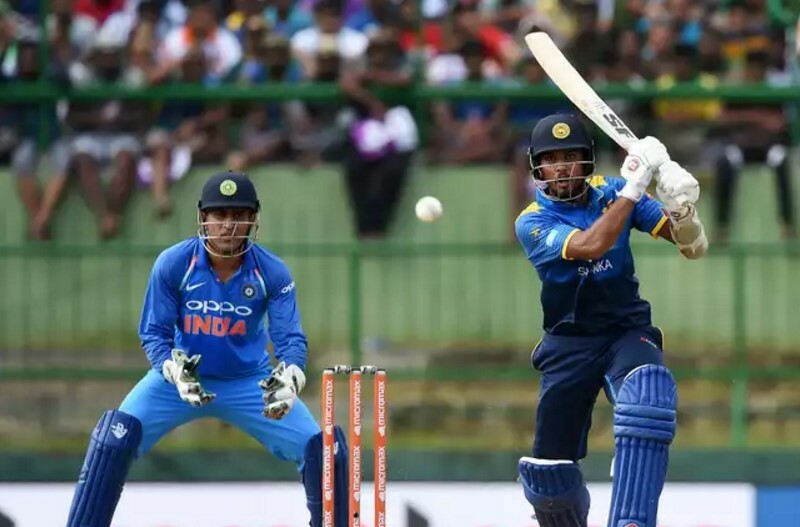 Dinesh Chandimal is currently in fractued thumb, Danushka Gunathilaka also affected by the shoulder strain, Upul Tharanga is suspension due to slow over-rate. Whereas, the Kusal Perera and Asela Gunaratne are also out of the series. India vs Sri Lanka fourth ODI is scheduled for 2.30 pm local time, 2.30 pm IST, 10 am BST, 5 am ET. Live Streaming TV, online: Sony Ten, Sony Ten 3, Sony Ten 3 HD, Sony Six, Sony Six HD, Sonyliv. SuperSport in South Africa. The United States people can watch this match live on Willow TV. It is very worst series of Sri Lanka, the team lost their Test series and they can’t be able to defeat India even in a match of the India tour of Sri Lanka 2017 yet. Because of the third ODI incident, Sri Lanka have a pressure to win the fourth match to cool down their fans. At the same time, India is still in a good phase in all three departments. The bad performance of Sri Lanka in past matches also a reason for the India’s victory. India team have a chance to win the fourth ODI if they played with the similar team and their way of cricket. As per the review of last three One Day International matches between India vs Sri Lanka, it was seems that someone taken responsibility for the team’s win. It looks great for the India cricket team and their coordination works well. Today’s match is the 300th One Day International match of the former Indian Captain MS Dhoni. This is one of the biggest number of his 12-year cricket career. So, the India team will try their best as recent matches against Sri Lanka to win today’s match, then it will turn as a unforgettable memory of MS Dhoni. From the Sri Lanka team, the players like Niroshan Dickwella, Lahira Thirimanne, Angelo Mathews and Kusal Mendis are need to deliver their best to defeat India. At the same time, the Sir Lankan bowling team Lasith Malinga and Vishwa Fernando having responsibility to dismiss the India’s opening players to win.